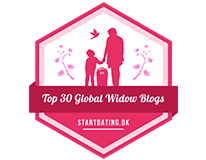 Are you feeling overwhelmed being a WIDOW? There are many retreats and conferences to help, encourage and support widows in their grief. I attended a conference last November through, A New Season Ministries. I highly recommend going to one if you can. It helps to know that you are not alone. Widowhood is similar to a journey that many of your friends and family may find it hard to understand. 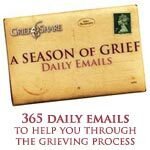 You may have a hard time understanding this grief journey as well. But it can be easier if you connect with other widows that understand what you’re going through. A New Season Ministries has started a Blessing Fund for those that are struggling financially and want to attend the retreats. 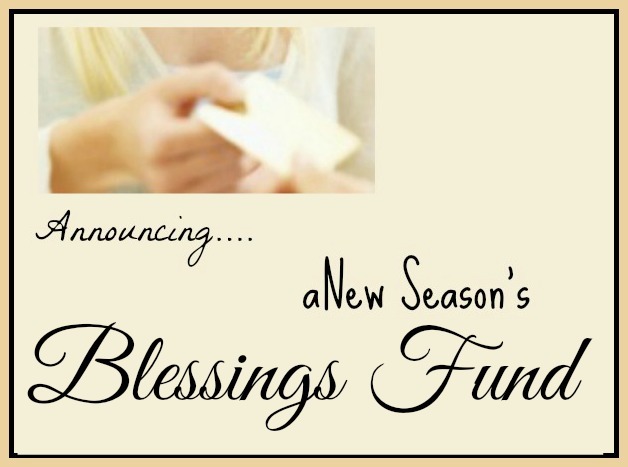 Please visit A New Season’s Blessing Fund on this blog. Know that when you are strong again, you will then have the resources to repay this favor, whether it will be giving back to the fund or having time to minister to other widows. God Bless You with His Peace and Blessings!